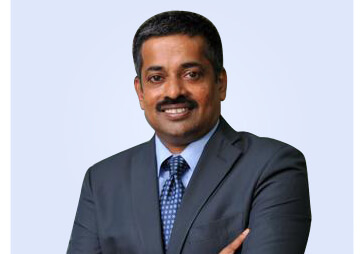 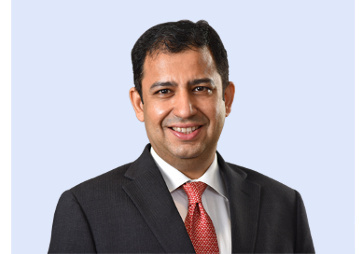 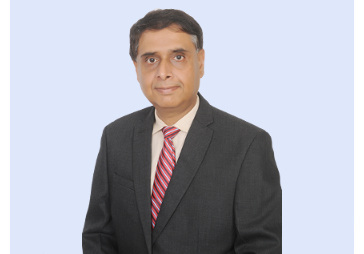 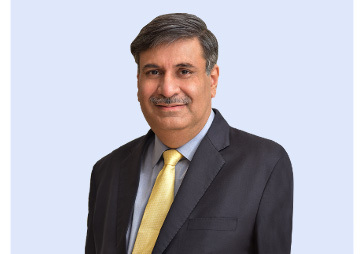 Ravindra Rao is the Executive Director and CEO of Reliance Asset Reconstruction Company (RARC). 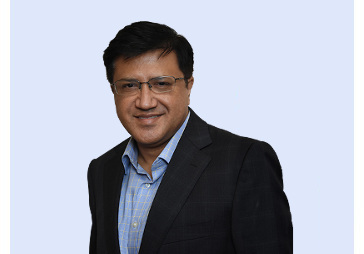 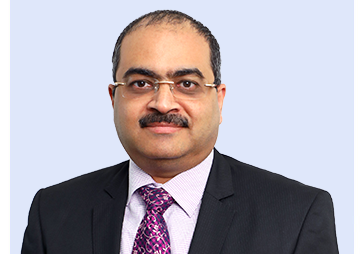 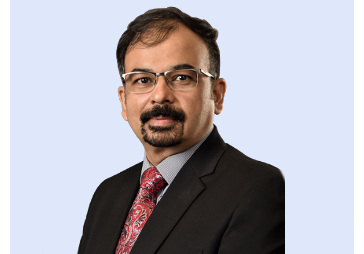 With 22 years of experience in the banking and financial services industry, he has worked across verticals in the consumer lending businesses managing risk management, compliance, distribution, operations and technology. 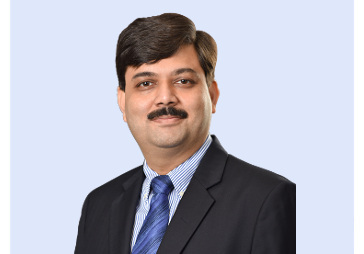 He joins RARC from Fullerton India where he worked for the last six years, with his last assignment being the CEO of its home finance subsidiary. 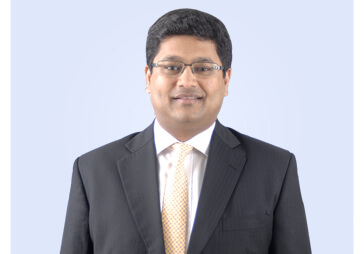 Prior to Fullerton, he was the head of Collections and Fraud Risk Management at Standard Chartered Bank for South Asia. 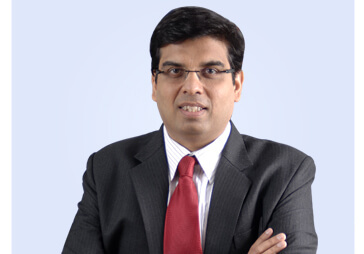 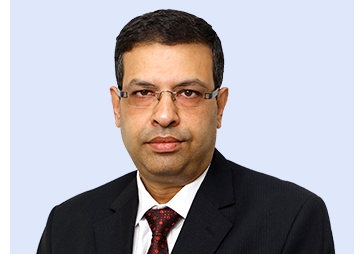 He has also headed Retail Collections at HDFC Bank for a tenure of five years. 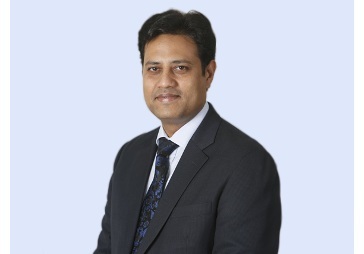 At the start of his career, he has worked in regional roles in ABN Amro Bank and Bank of America.